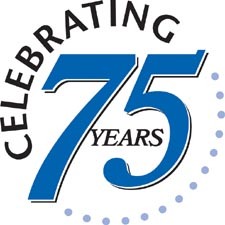 Our 75th birthday party was Saturday, June 18, 2016 at the Lost Spur Golf and Event Center. For the 77 people in attendance the social hour and dinner was a terrific success. Great fun was had by all. The 75th Birthday Golf Tournament was held om Friday, June 17, at Prestwick Golf Club. 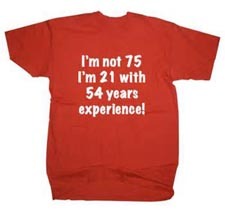 Do you have photos of Birthday 75? Send them to us.